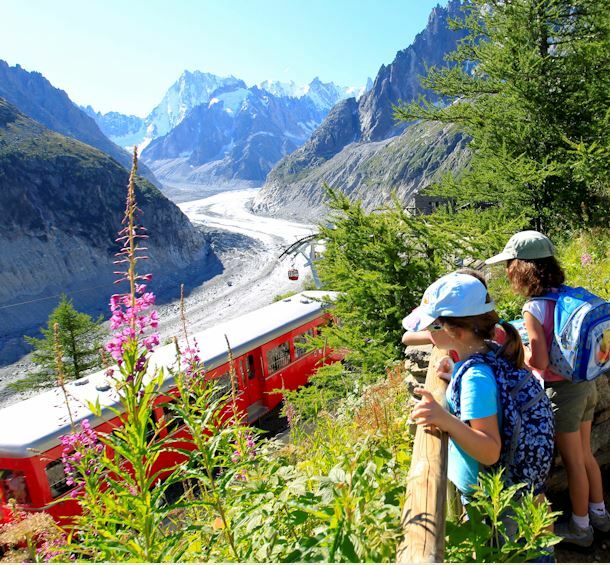 Your first contact with the Chamonix Mont-Blanc Valley is bound to be the most authentic. The village's architecture, culture and nature are beautifully intact. Your trip will take you throught immaculate white spaces, sheltered by the spectacular Fiz mountains. Authentic and traditional village of mountain combining sweetness, conviviality and lifestyle, we invite you to share hospitality of the inhabitants who welcome you all year. Discover these sunny hamlets and the accessible points of view since the village. A 360° view show you the massif of Mont Blanc, Pormenaz, the chaine of Fiz, the Aravis, Tête Noire and Prarion. Also taste greedy and quality cooking of the restaurants of Servoz. Have a look at the facebook page of Servoz!